The problem with sewer lines is that you often do not know that they exist until after they’ve done a lot of damage to your home. 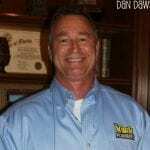 This is especially true for those who do not have extensive knowledge of sewer lines – which is essentially the case with the average homeowner. Unless they learn to spot these problems early on, dealing with these hidden damages can cost you a lot of your hard-earned money and peace of mind. 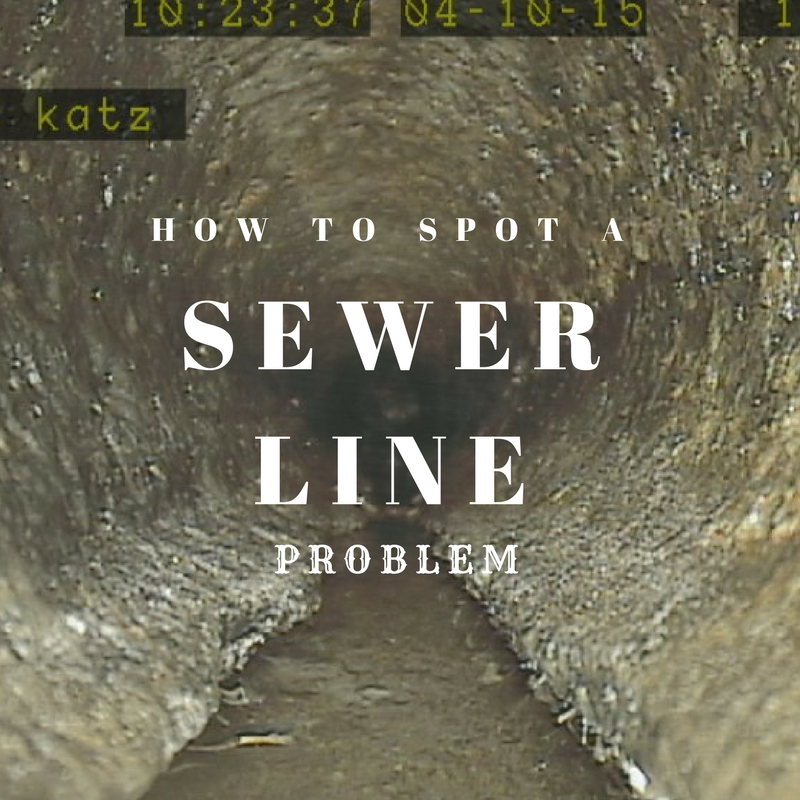 Fortunately, experienced plumbers have given us these tips to spotting a sewer line problem. Familiarizing yourself with how they rear their ugly heads is a big step towards avoiding the unwanted costs of solving these problems. A clogged drain or toilet. This is one of the most obvious symptoms that should alert you to a hidden problem. Water that refuses to go down the drain, or goes down but really slowly, can be caused by a large blockage in the main pipes. Water backing up in different fixtures. When you notice that water backs up in the sink, the laundry, the toilet, and in the drain, this is a strong indicator of a blocked sewer line. Damp spots in the yard. A broken or collapsed main pipe will cause water to seep into the ground, making it soggy and damp. Large tree roots are oftentimes the culprit in this case. When you notice that a spot in your yard is always damp, or gets soggy and mushy before you even water the plants, then it’s time to call the plumbers to check for a cracked or broken pipe. A properly working sewer line is airtight and traps the smell in the pipes. When they get blocked and clogged, cracks will start to appear, letting the foul odor escape. If this is evident in your home or in your toilet, it’s indicative of a plumbing problem. If the smell is more pronounced in the yard, the more likely cause is a leaking sewer line. When molds suddenly appear in your walls or in your ceilings, this is probably the result of a broken sewer pipe in your walls. Humidity presents an ideal breeding ground for molds that come from these leaks, and this is usually accompanied by a foul, dingy smell. Presence of residues in backups. Not only does the water back up in several places, sediments or residues also begin to appear in the backup. The appearance of mud-like residue in the backup water only means that it is water that came from the sewer line. All these symptoms are your home’s ways of telling you that something is not right with it, and that your immediate attention is needed. By taking heed and getting the necessary help, you could save yourself from a costly sewer line complete overhaul. Responding to these early warning devices could save you from a lot of trouble and dollars from the repair expenses.